Electric lawn mowers are usually lighter, quieter, more economical and safer for the environment. They also require less maintenance, no need to mess around with oil and petrol, just plug in and go. 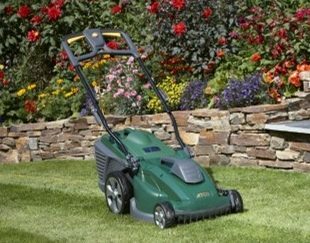 At Ernest Doe you can choose electric lawn mowers from Allett, Atco, Hayter and Honda. Don’t forget that we are able to service, repair and supply parts for all the equipment we sell. Allett mains-electric push cylinder mowers are ideal for bringing a close, precision finish to smaller domestic lawns. 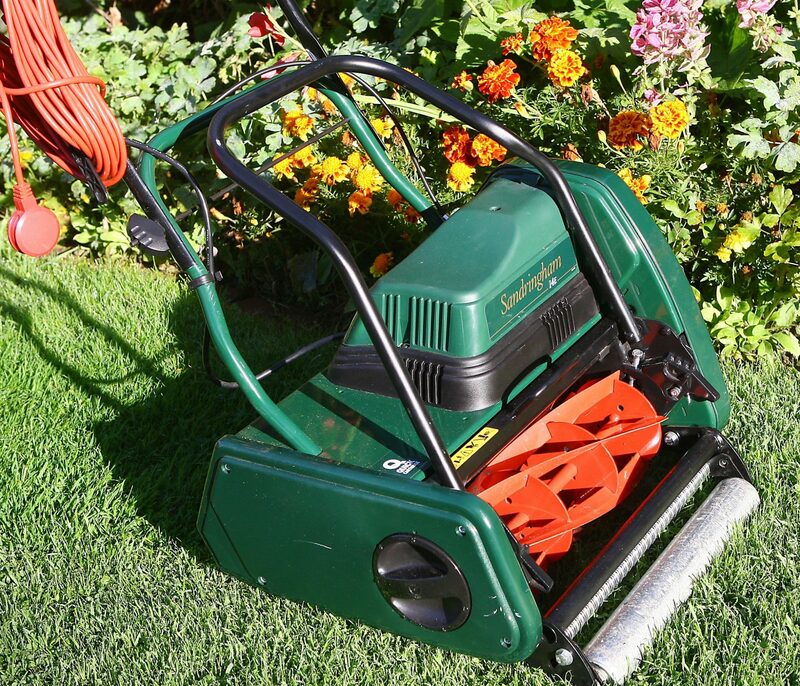 Quiet, lightweight and easy to use, Atco electric lawnmowers are ideal for smaller gardens and plots. 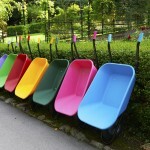 Designed for cutting smaller lawns. 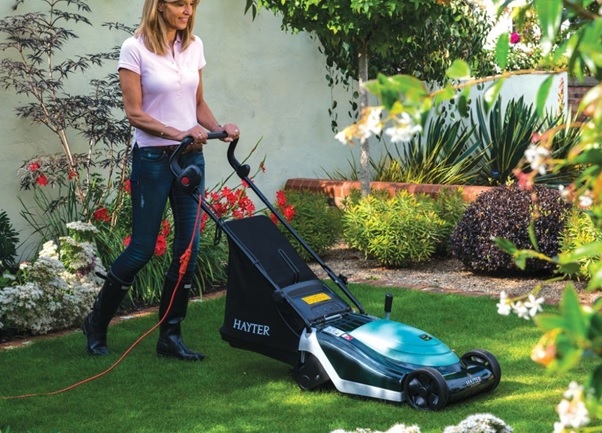 Hayter electric mowers are light weight and easy to manoeuvre. 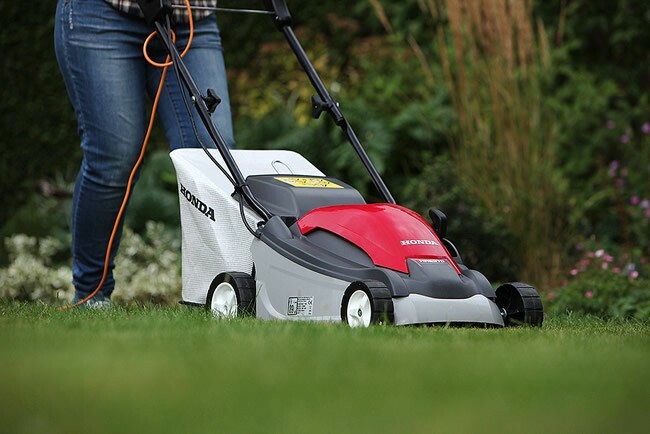 Honda electric mowers feature a sleek design as well as quiet operation, comfortable controls and easy cable management. Our electric lawn mowers are available in all of our stores, in the counties of Suffolk, Norfolk, Essex, Cambridgeshire, Kent, East Sussex, West Sussex, Surrey and Hertfordshire.